It was very clean and well kept. It's in a nice peaceful residential area. 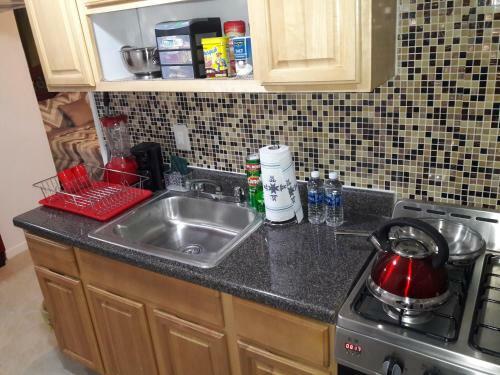 It is also close to restaurants and transportation. The property felt secure. Nice place but was unclear how the host was to connect with guest uopon arrival. Perhaps a misunderstanding. The apartment was compact but very comfortable, amd the lady that open the door for was was very pleasant. Will stay there again. That’s I was able to book it at short notice. It was a clean and very quiet atmosphere ,that myself and my boyfriend really enjoyed. Everything about the apartment , the location was perfect , the bed I had haw very comfortable best sleep in years, the restaurants close by and the train station only 400 ft away made it so much better. Nice safe neighborhood and train station right around the corner. The apt was very cozy... Felt like home! Loved the atmosphere! I was close to everything I needed food shopping etc! It was very pleasant, from the person I first met made you feel at home and welcome. I have no complaints. It was much more than what I expected. Very clean and comfortable. The place was clean and the location was good. Richard and Maria did their best to accommodate me. The next time I am in NYC, I will stay there. Where do I start.This place was Amazing.I was afraid because it was the Bronx.But the street was beautiful and quiet. 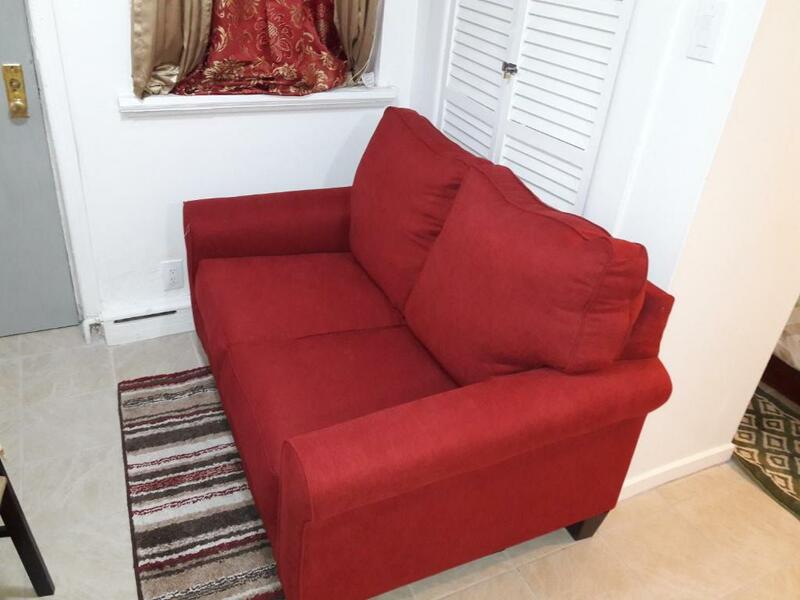 It looked completely renovated.We were able to walk to restaurants and stores which was very convenient.The apartment was spacious and fully stocked with amenities.It was like home away from home. I will definitely stay here again. Thank you Richard for making us feel so welcome. 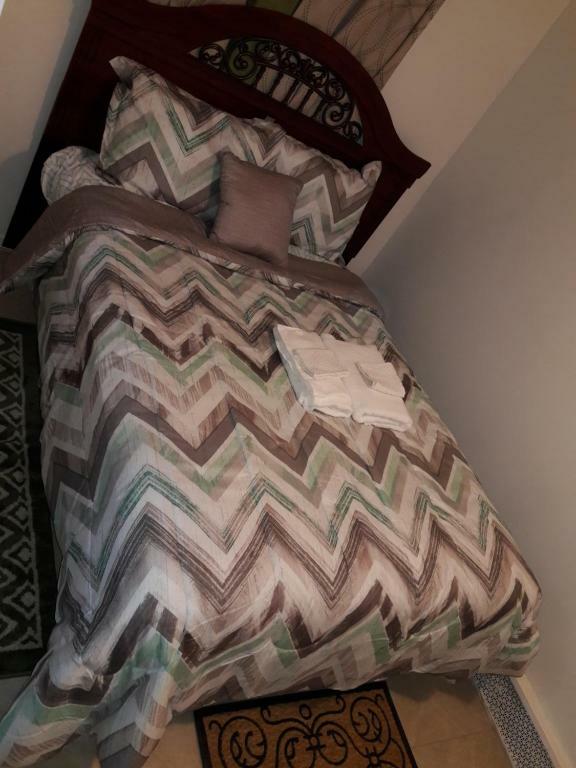 Lock in a great price for Studio, One and Two Bedroom Apartments - Bronx – rated 8.6 by recent guests! One of our best sellers in Bronx! 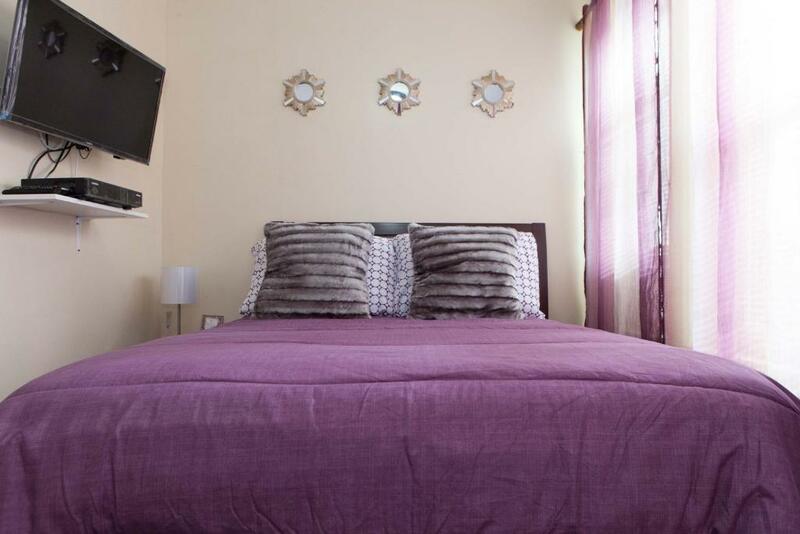 Offering accommodations with air conditioning, One and Two Bedroom Apartments - Bronx is located in Bronx, 3.7 mi from Bronx Zoo. Bay Plaza Shopping Center is 2.6 mi from the property. Free WiFi is available On-site bicycle rentals are also offered. All units feature a seating area. All units have a kitchen fitted with a microwave and refrigerator. There is a private bathroom with free toiletries in every unit. Towels are offered. Lehman College is 3.1 mi from One and Two Bedroom Apartments - Bronx. Restaurants are located within 350 feet radius. 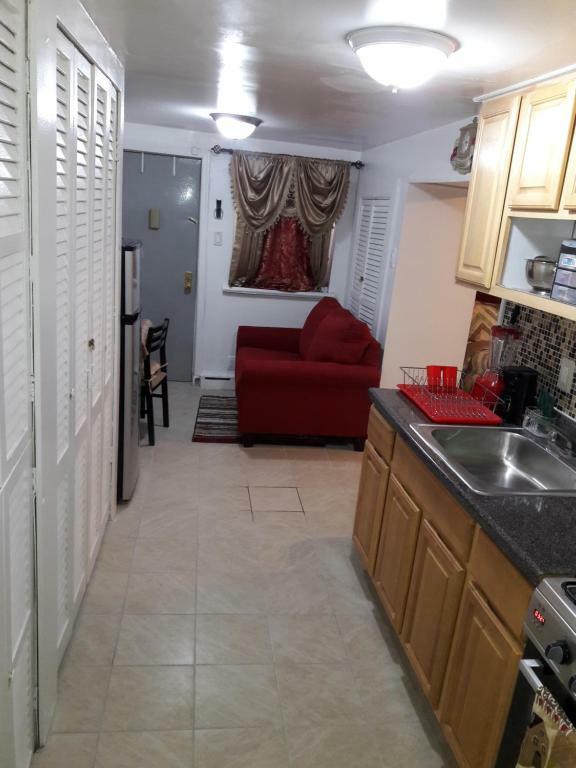 The nearest airport is LaGuardia Airport, 8.7 mi from One and Two Bedroom Apartments - Bronx. 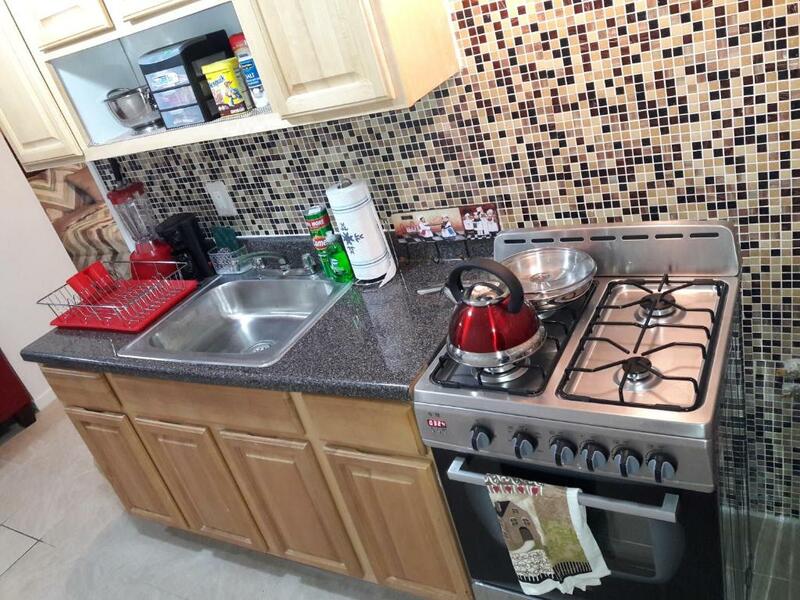 When would you like to stay at Studio, One and Two Bedroom Apartments - Bronx? 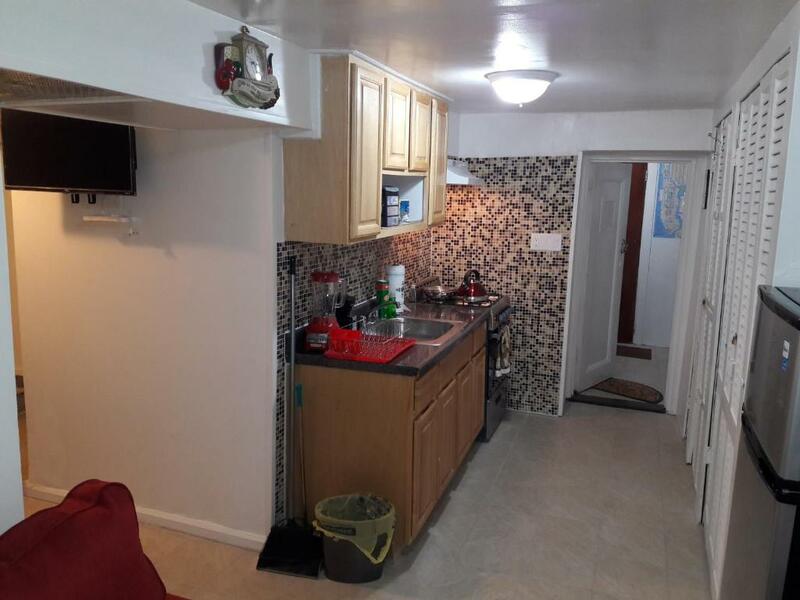 This apartment features a private entrance and microwave. I am a native new yorker and know the Bronx or anywhere in the city ..work in New York City and love it..I like to visit the Bronx zoo, the New York aquarium in Brooklyn,42nd times square, Ground Zero to see the WORLD TRADE CENTER, Empire state building ,GE Building,Brooklyn Botanic garden,Federal Hall,New York City Hall,Brooklyn Bridge,Woolworth Building,Yankee Stadium,Prospect Park,.., visit the statue of liberty, Ellis Island, the Guggenheim museum , there are 40 FREE things to do here...I will tell you and a host of other things. ONLY 25 MINUTES TO MIDTOWN. Love to read educational books, Bible, love reggae music, Island food, live plays, Me being your host will give you knowledge about where to have fun in this big city.. My life motto is treat every day as if its your last and have fun doing it... Ecclesiastes 3:22 So I saw that there is nothing better for a person than to enjoy their work, because that is their lot. For who can bring them to see what will happen after them? 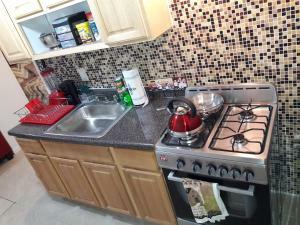 House Rules Studio, One and Two Bedroom Apartments - Bronx takes special requests – add in the next step! A USD50 damage deposit is required 7 days before arrival. This deposit will be fully refunded 14 days after check-out, as long as there isn't any damage to the property. All children under 16 years are charged USD 24.95 per night for extra beds. Any additional older children or adults are charged USD 39.95 per night for extra beds. 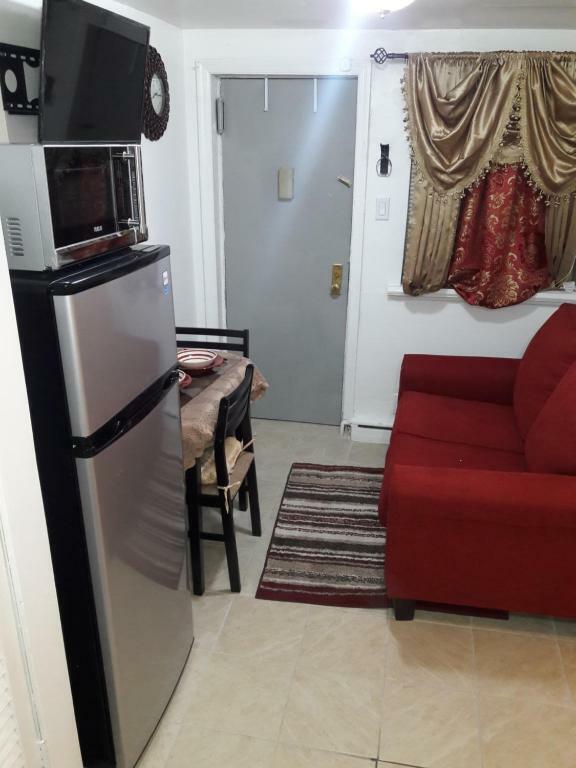 Studio, One and Two Bedroom Apartments - Bronx accepts these cards and reserves the right to temporarily hold an amount prior to arrival. 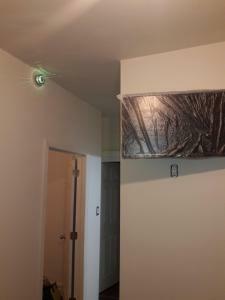 Guests are required to present a copy of their photo ID and credit card via phone text prior to check-in. Please contact the property for details. An authorization form must be electronically signed prior to check-in. Please contact the property for details. Please inform Studio, One and Two Bedroom Apartments - Bronx of your expected arrival time in advance. You can use the Special Requests box when booking, or contact the property directly using the contact details in your confirmation. A damage deposit of USD 50 is required. The host charges this 7 days before arrival. This will be collected by credit card. You should be reimbursed within 14 days of check-out. Your deposit will be refunded in full by credit card, subject to an inspection of the property. Check in was extremely time consuming. I was booking a room for my son who was in from out of state. I called early on a Friday morning and could not get him checked in until after 10pm on a cold Friday night. I take some responsibility for the long wait because my credit card gives a fraud alert for purchases over a certain amount, but that only took a few minutes to rectify. Communication on check in procedures. Approval process cumbersome. great house and I loved the room i was staying in that was about it. It was hard to find a parking. We weren't able to get into the place before 6pm, and when we arrived at 6, the host seemed to have misplaced our information and forgot we had booked for this date. After back and forth communication we were finally given the codes to get us into the building, but caused us to be late to our event. Location was close to a lot of little shops and in a good spot. The host was very friendly, but seemed a bit confused when it came to our booking date/information. Richard the host was very kind and helpful.